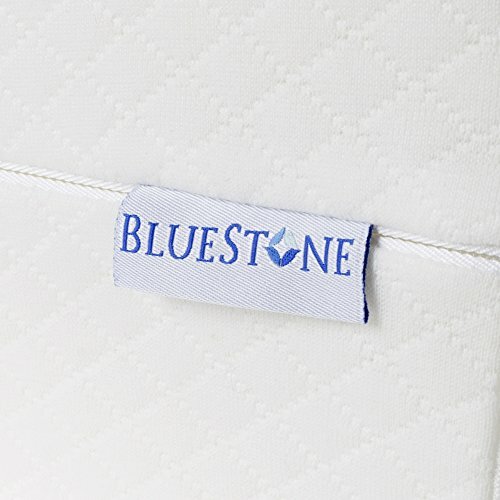 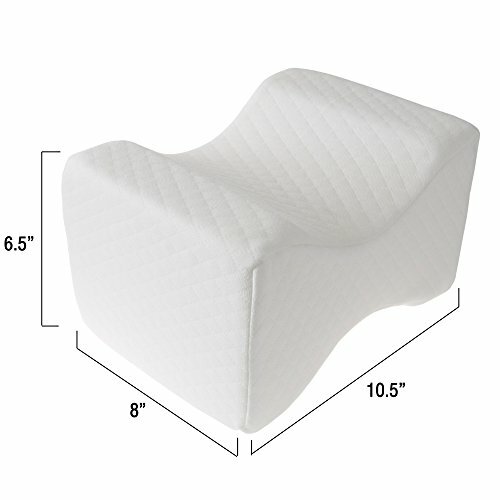 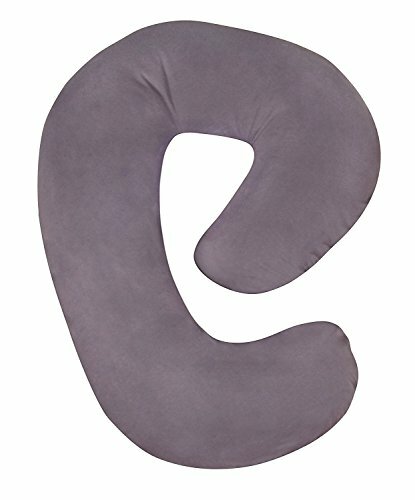 Categories: Bluestone Pregnancy Pillow, Pregnancy Knee Pillow, Side Sleeper Pillow. 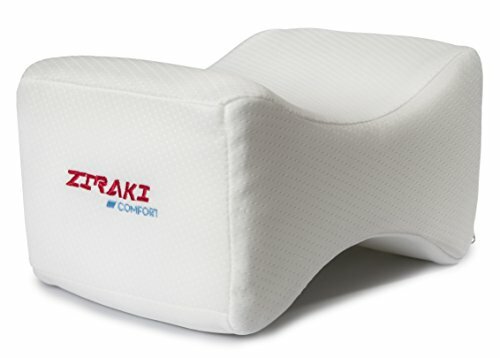 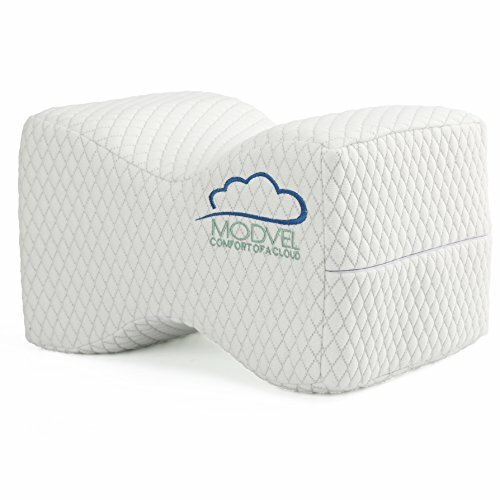 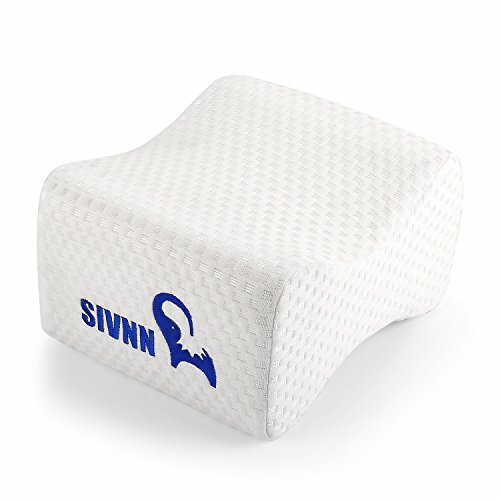 SLEEP COMFORTABLY- The Knee Spacer Pillow is ergonomically designed to fit comfortably between your knees to help provide you support and pressure relief for a restful night’s sleep. 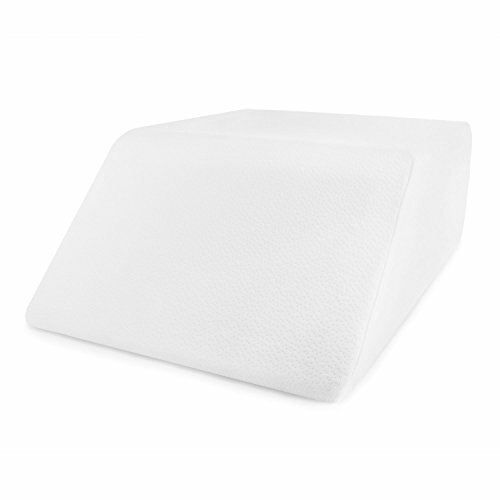 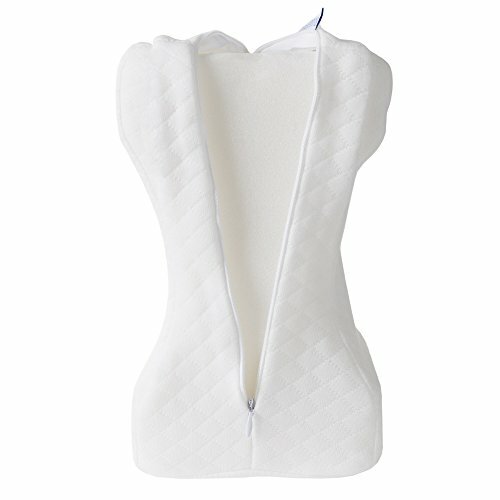 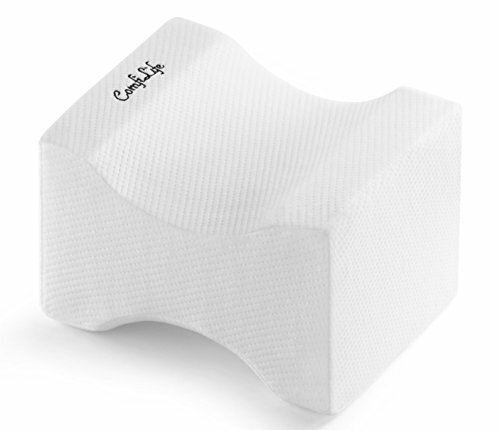 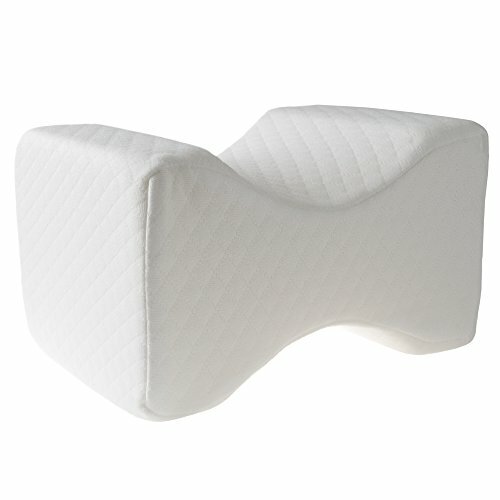 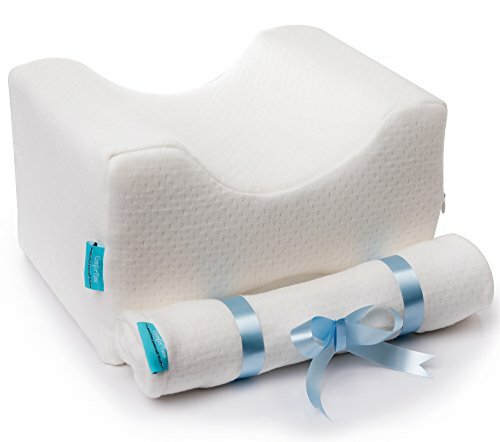 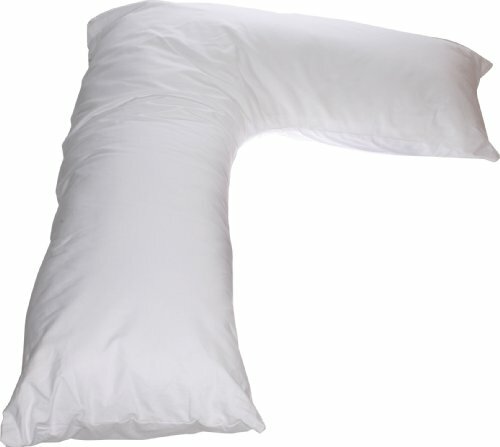 PAIN RELIEF AND SUPPORT- This pillow provides support and pain relief for side sleepers, pregnancy, back pain and more. 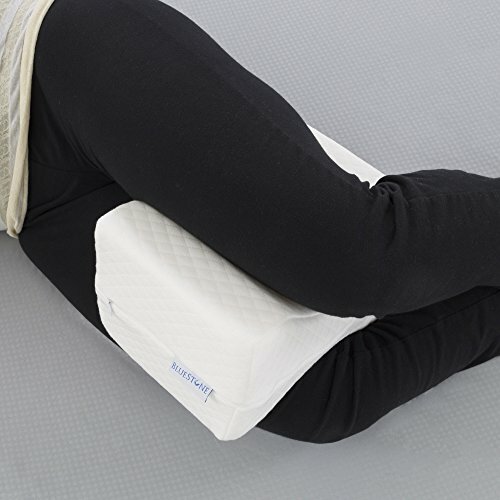 It aligns the torso and back to help with spinal and leg alignment leading to better circulation throughout the body. 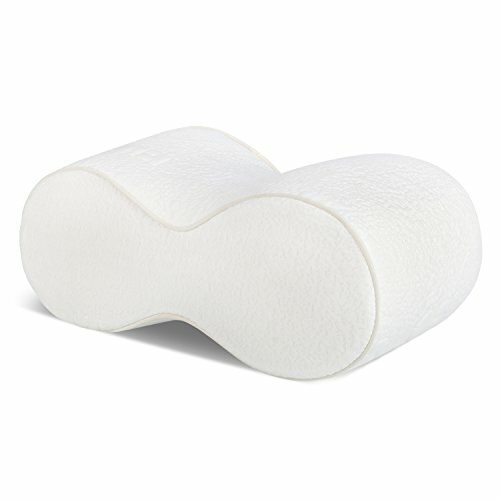 PORTABLE AND LIGHTWEIGHT- The Bluestone support pillow is made of comfortable foam with a soft cover and is lightweight making it easy to take with you anywhere.